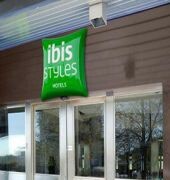 The Ibis Styles Stockholm Java is located only a 5 minutes walk from Ulrika station and from there you are in central Stockholm in just 10 minutes and from there most attractions are within walking distance including Gama Stan. The hotel offers a good value for money! 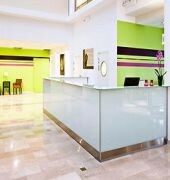 The hotel offers 143 rooms in fresh colours and they all include free wireless internet flat screen TV with cable and a desk. 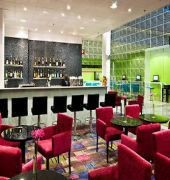 The a la carte restaurant Terseness serves Scandinavian dishes from local produce and the Atrium serves a variety of drinks including cocktails and a bar menu. 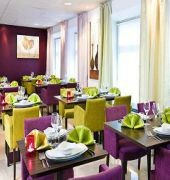 The hotel is also close to Sloan shopping centre Ulriksdals Castle and Hagan Palace. 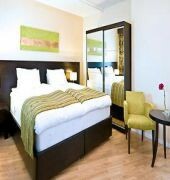 The hotel is conveniently located close to the E4 motorway and offers free parking on site.